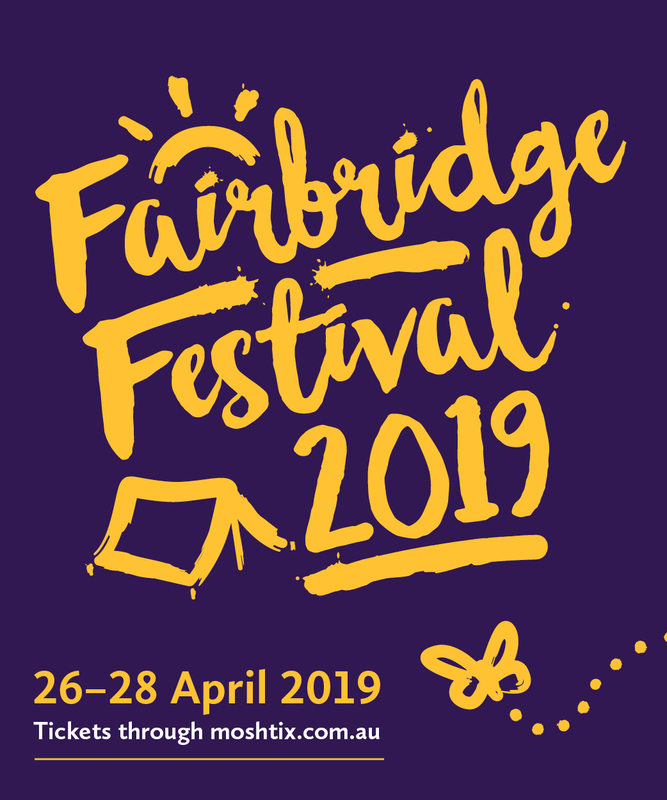 A series of short films by Western Australian filmmakers and producers, showcasing various aspects of the music industry, both locally and abroad. Freestyle rap is almost completely dead on the celebrity rap circuit. Big name rap artists of today don’t freestyle with their crew, let alone on camera. 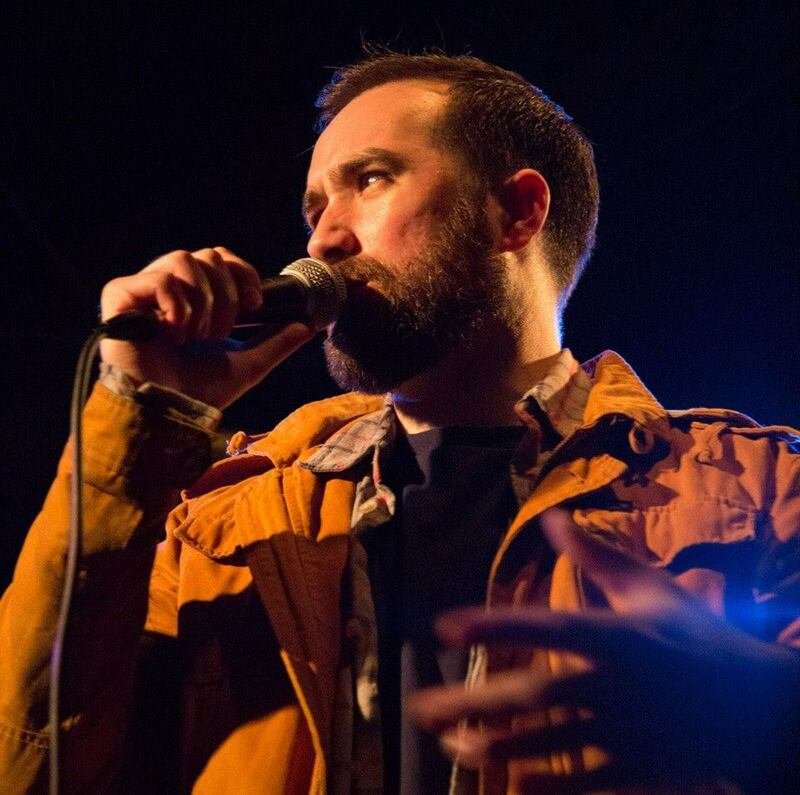 Most openly admit their ‘freestyles’ aren’t improvised, and even battles have moved from freestyled to written and rehearsed performances, akin to professional wrestling. But for many of the underground rappers around the world freestyle is still the right of passage. So when Empty visited NYC in 2012, he brought some beats from Perth and a camera man to film the next wave of New York Rap. Episode one features: Big Zoo, Quinton Counts, Ohene Cornelius, Stonehenge Parnhashnakovsky, Tyquan Sounds, King Bryce and more. Produced and directed by Brian Kruger aka Empty. This locally produced rockumentary explores a Western Australian fan’s 30 year obsession and devotion to rock musician and technological pioneer, Todd Rundgren. Todd Who? is a deeply personal yet comedic portrait of an isolated WA-based fan on his journey to meet his idol. 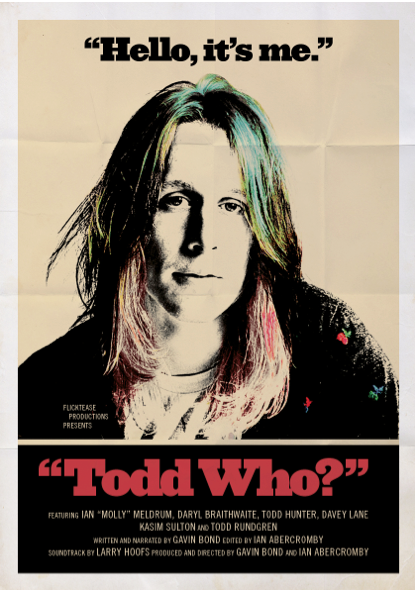 The film also serves to educate the uninitiated on Todd Rundgren‘s ground-breaking 40 year career and his various achievements. Produced and directed by Gavin Bond & Ian Abercromby. 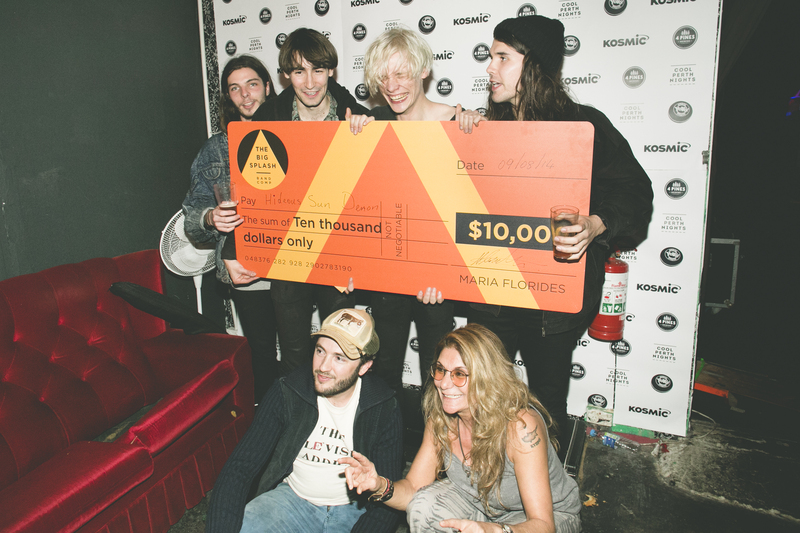 The Big Splash Band Comp is Western Australia’s biggest independent original music competition; one that offers a $10,000 grand prize to the winning band. 2014 saw Hideous Sun Demon take out the first prize. Immerse yourself for a brief moment into the homes, rehearsal spaces, backyards and lives of some of Perth’s most prominent emerging bands. Captured and edited by Matt Sav – whose photography and film work has brought unique glimpses into local bands, ranging from Pond to San Cisco – this short effortlessly guides the uninitiated through the characters, shows, venues & winners of The Big Splash Band Comp 2014. Produced and directed by Matt Sav. RTRFM‘s annual Radiothon pledge drive is a fun and crazy time. It is also an absolutely vital part of the organisation’s survival. Silver Squid Productions are allowing RTRFM listeners to ‘get inside your radio’ and see what goes on over the ten days of Radiothon. Includes interviews with some of the voices that keep you company every day on RTRFM. Produced and directed by Silver Squid Productions. Film begins at 6:30pm, followed by Q&A session with filmmakers Kenta McGrath (No Encore), Brian Kruger, Gavin Bond & Chris Butler.